Hempstead, New York, USA. May 23, 2018. 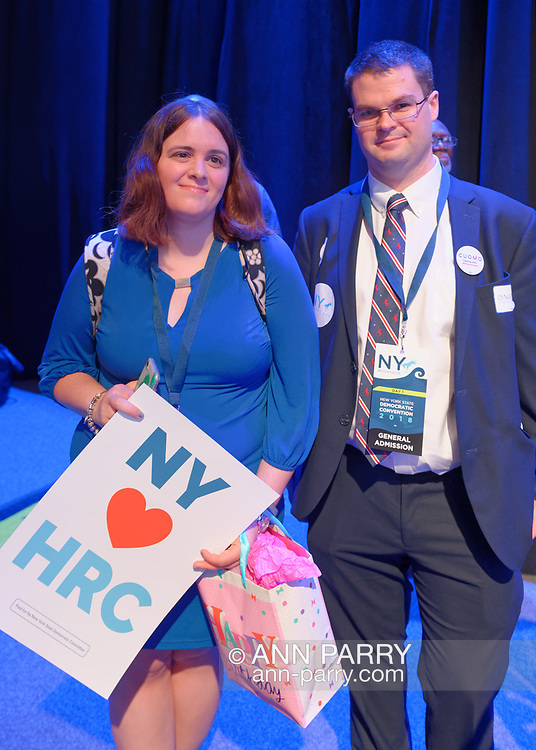 Some delegates and other audience members circulate in convention hall during Day 1 of New York State Democratic Convention at Hofstra University.